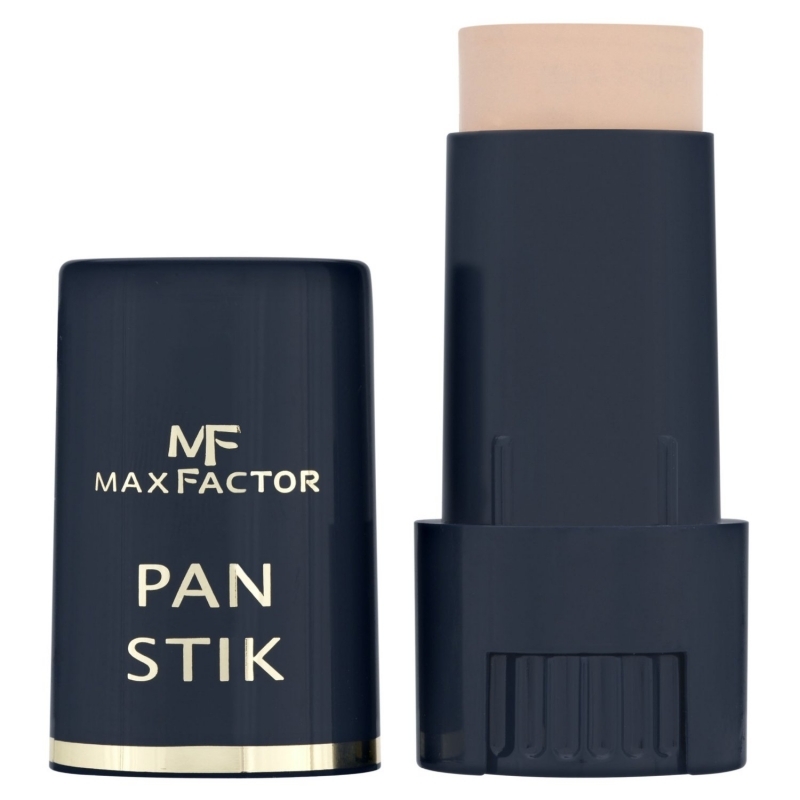 Max Factor Pan Stik foundation in 13 Nouveau Beige is a super high coverage stick foundation that allows you to conceal uneven pigmentation, birthmarks and blemishes with minimum effort. 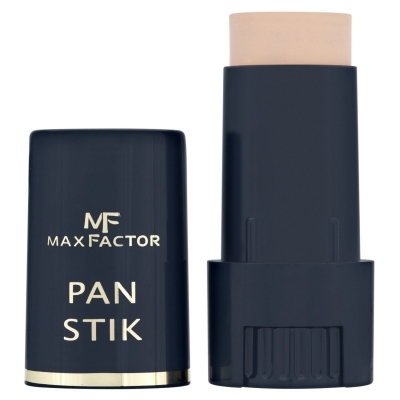 The creamy formula is highly pigmented and provides a soft, dewy finish that lasts all day. Pro Tip: Use your fingers to apply the Pan Stick foundation. This will warm up the formula and ensure smooth, even coverage.